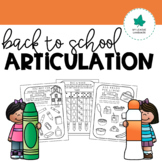 All of the materials you need for a Pre-K and Kinder class. 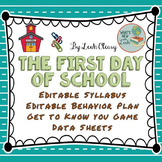 It includes the days of the week, the months of the year, schedule, and more! 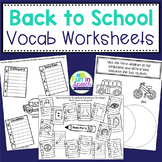 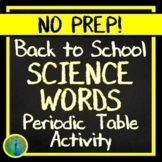 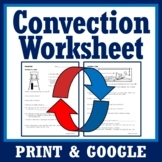 You can print these papers and cut them and organize them in the classroom as you want. 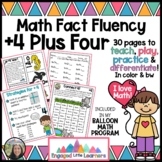 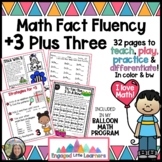 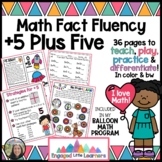 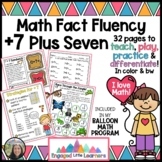 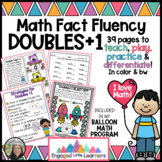 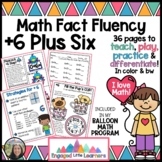 Also included in: Math Fact Fluency :Centers: Games: BALLOON MATH Growing BUNDLE: ALL YOU NEED!